Real estate agency CBRE has ousted incumbent Knight Frank as the provider of facilities management services for Charter Hall’s 153 office and industrial properties across Australia. Charter Hall is one of Australia’s largest property groups with a total managed property portfolio of $19.8 billion. Charter Hall has operated its facilities management team via an outsourced property model since its inception in 1991. They recently tendered the facilities management contract for two separate portfolios, comprising 43 office towers and 110 industrial assets. CBRE’s Pacific Head of Asset Services Amanda Steele said she was delighted to secure the contract from the incumbent. “We look forward to implementing a new generation service model, which has an overriding focus on Charter Hall’s tenant customers, service excellence and innovation,” said Ms Steele. The facilities management contract encompasses office properties totalling nearly 800,000 square metres and industrial assets totalling 2,500,000 square metres. As reported by the AFR, Charter Hall through its various partnerships and funds, owns and manages a total of 329 properties in Australia, including office buildings, retail properties via supermarket anchored retail centres, hardware, hospitality assets and automotive dealerships, and a rapidly growing stable of industrial assets. 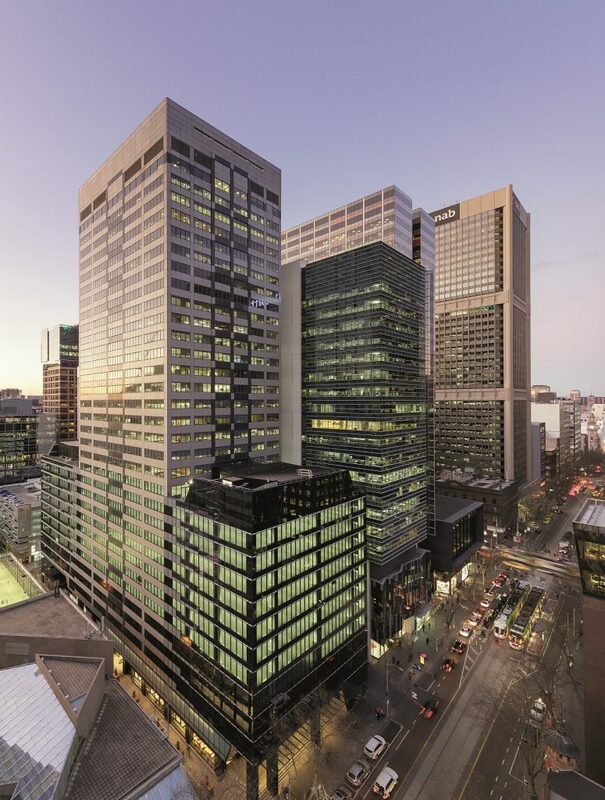 Its biggest tenants include the government (accounting for 21 per cent of gross income) and Telstra (9.2 per cent). Other major tenants include BankWest and Macquarie. CBRE Group, a Fortune 500 and S&P 500 company headquartered in Los Angeles, is the world’s largest commercial real estate services and investment firm.